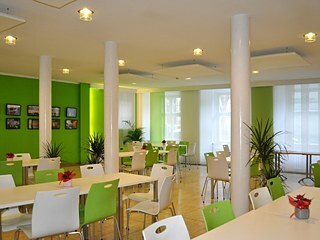 The Goethe-Institut Schwäbisch Hall is centrally located in the town's romantic city center. 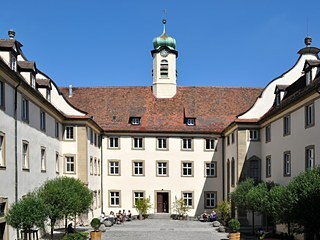 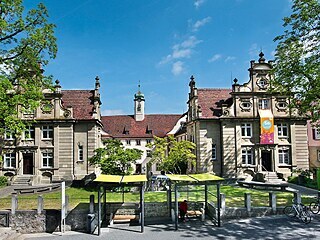 It is housed in a spacious historical building with modern rooms and facilities, immediately adjacent to the Schwäbisch University of Applied Sciences. 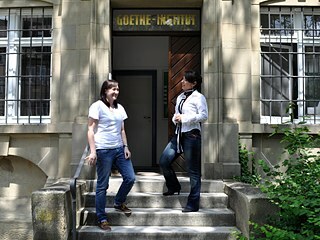 The institute's guesthouses are very close by. 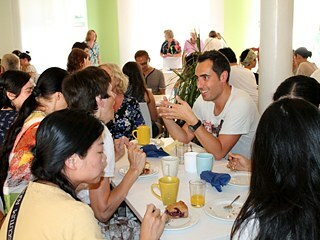 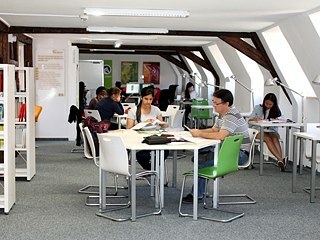 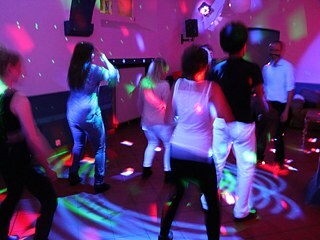 Foto: Goethe-Institut Explore the Goethe-Institut Schwäbisch Hall online.